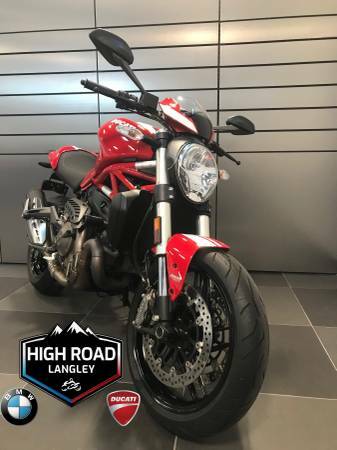 Looking for a clean , low km Ducati ? Well look no further . 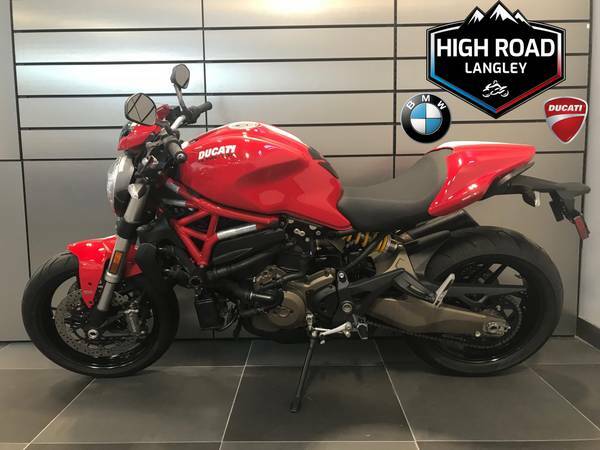 This is a local , no accident Ducati Monster 821 with only 2,700 km and has just been serviced . 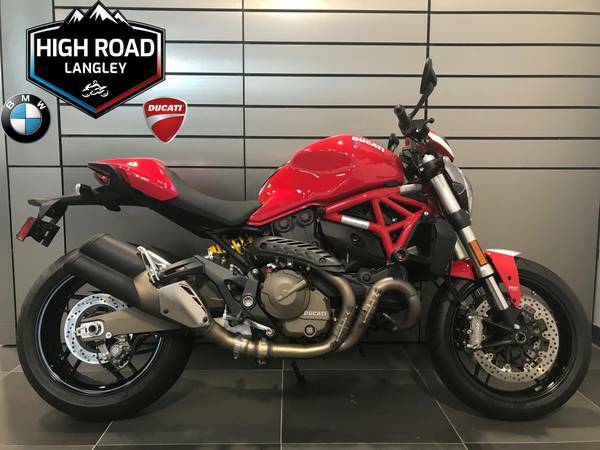 Whether you are a brand new rider or have been riding your whole life, the Monster is the bike for you ! Give us a call to schedule a test ride .